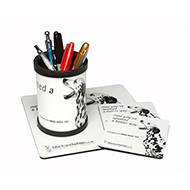 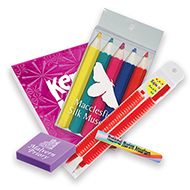 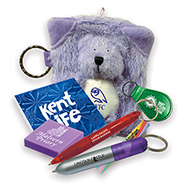 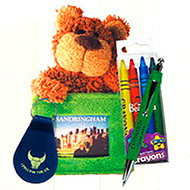 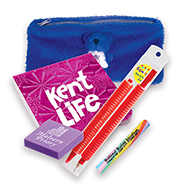 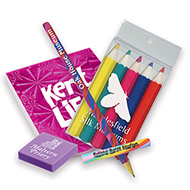 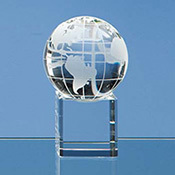 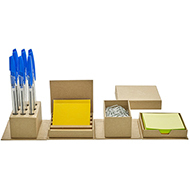 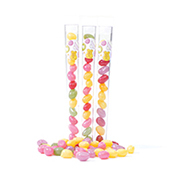 Personalised promotional packs are ideal for events, exhibitions, conferences and away days. 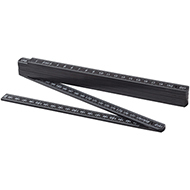 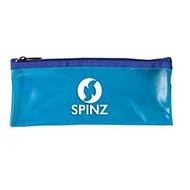 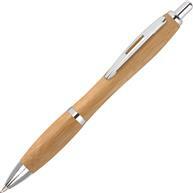 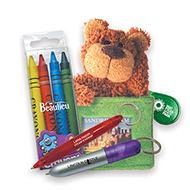 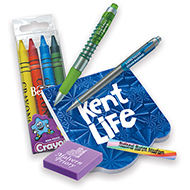 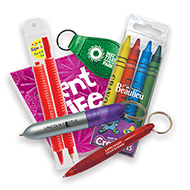 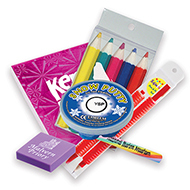 Our branded promo packs are perfect for all audiences and any environment. 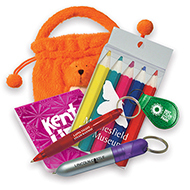 Within our collection of personalised promo packs we have printed children's promo packs, printed event promo packs and printed classic promo packs but to mention a few. 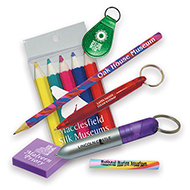 All of our promo packs are custom built to feature your organisations brand, logo or message. 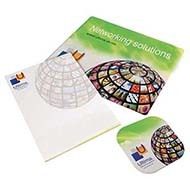 Contact our expert customer service team to request a visual of how your organisations logo, brand or message will look on a promotional pack . 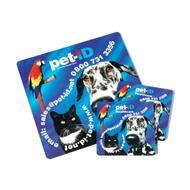 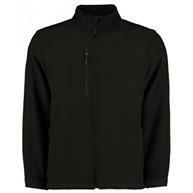 Contact us on 01245382600, email sales@allwag.co.uk or live chat with us above.